nyu -'s posts | osu! nm request whooo https://osu.ppy.sh/beatmapsets/910953#osu/1900904 thanks! 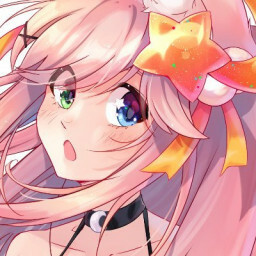 nm, pretend that its pending https://osu.ppy.sh/beatmapsets/910953#osu/1900904 thanks! good luck with your queue! why does it say std in the title when its taiko only? whoops late reply bumpy yeah sure!